Hopefully, you have been keeping up with the anime adaption of dark fantasy manga series written by Kaiu Shirai and illustrated by Posuka Demizu. 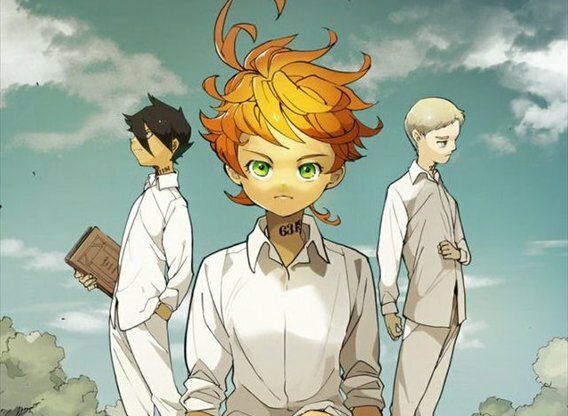 The Promised Neverland’s finale revealed that the series will return in 2020. No further details beyond that are available at this time. Rest assured, we will keep you posted.